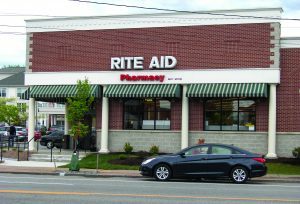 CAMP HILL, Pa. — Rite Aid has selected Havas North America as its new agency of record for brand strategy and creative. Havas will form a team known as the “Well Village,” which will pull from across the agency’s network in North America and will work with Rite Aid on a range of marketing services. Among Havas’ areas of focus will be wellness + rewards, Rite Aid’s customer loyalty program that uses rewards to create personalized experiences for customers based on how they shop Rite Aid stores and interact with the company’s brand. “Innovation is a critical component of Rite Aid’s strategy, so we’re pleased that our new agency partner shares our passion for innovative consumer-centric solutions as well as our commitment to improving the health and wellbeing of our customers,” said David Abelman, Rite Aid executive vice president of marketing.